The search is on to find the region’s best business pitch in the fourth annual Pitchfest competition. Entrepreneurs and business owners based in the Midlands will get the chance to pitch their business opportunity to an audience of investors, designed to raise their profile and boost their ability to secure the funds needed to grow their company. Applications are now open for the annual competition, which is organised by Aston University, University of Birmingham and University of Warwick. The event, which has been running for three years, has helped bring over £2.75m of investment to small businesses in the Midlands and provided exposure and personal development for 90 entrepreneurs. David Coleman, Head of Enterprise Acceleration at the University of Birmingham works directly with small businesses in the region. He said: “Although the Midlands is a hotbed of entrepreneurial activity, the lion’s share of investment still goes to London and the South East. 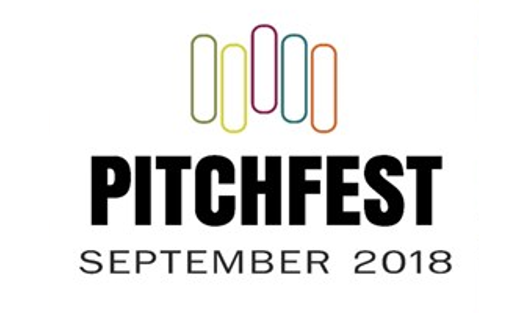 The Pitchfest platform is a great tool for redressing that balance. “By bringing investors directly into our selection process, we are enabling companies to both improve their investment prospects, and to network with potential funding sources”. The competition begins with pitch preparation, where participants are invited to free workshops led by pitching experts to help them perfect their approach. Judging rounds follow, where contestants will deliver their pitch to a panel of investors, receiving valuable feedback on the presentation. A select few will then be invited to the public final, where they will get the opportunity to pitch to an audience of investors and fellow entrepreneurs. The winner will receive an award and access to Minerva’s professional network of Business Angel Investors. Karl Drage, CEO of Smart Renewable Heat which designs and installs energy efficient renewable heat systems, took part in Pitchfest in 2016. He said: “Pitchfest helped towards our successful funding round of £150,000 Seed Enterprise Investment Scheme (SEIS) funding. We were in a funding round at the time of applying for Pitchfest, and the process helped sharpen my pitch. Workshops and judging panels will take place in June, July and September. For more details and to apply, visit the website.